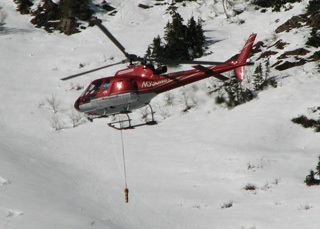 Wasatch Powderbird Guides is a helicopter ski company based in Little Cottonwood Canyon. 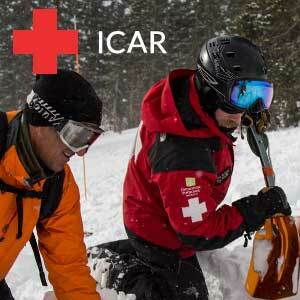 Thier guides are proud to be volunteer members of Wasatch Backcountry Rescue. 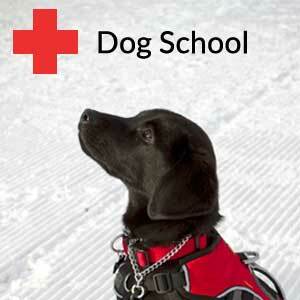 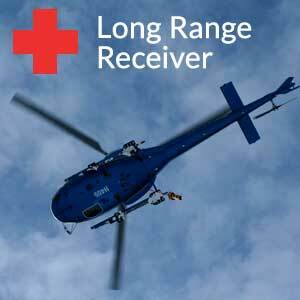 They specialize in aerial avalanche control, dog team delivery and first response. 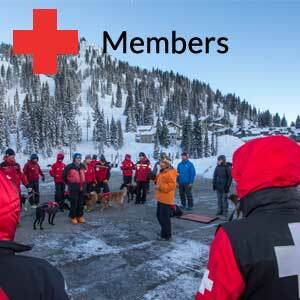 Their helicopters are equipped with Long Range Avalanche Transceivers, basic rescue equipment, basic medical equipment, trained flight and response crew members.